Hi all, thank you for reading my articles and following me. I love writing, sometimes I can not string words properly, but I have a purpose in a way with words that are sometimes difficult to explain with words. Even so, I hope many people can understand my intentions. Every time I write things or subject, especially to share things I know, I tried to simplify and write simple posts or write short articles, my goal for the readers is so they can easily understand and comprehend the main thing about what my point in writing. "Think positive and do positive things." 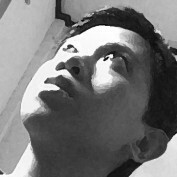 Beside love writing, I'm an Architect and Graphic designer, I also love things such as traveling and unique stuff. Are female ginger cats rare? If you are the owner of a cat, especially ginger cat, perhaps this question ever cross your mind. 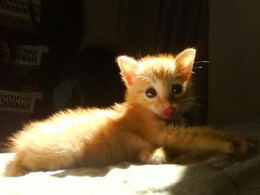 If you found a ginger cat near your house, will you ever consider adopting and raising it especially if they are homeless? 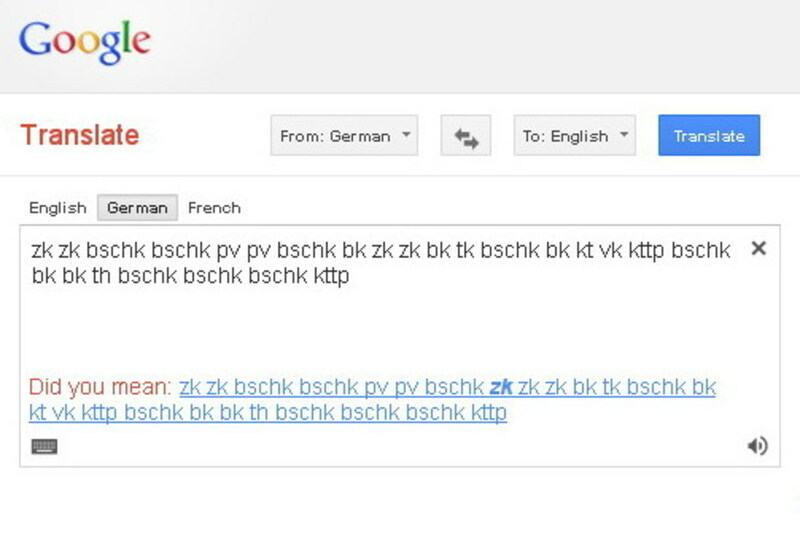 There are some tricks and hidden secrets on Google translate application and it’s quite fun and entertaining. Read more to find out! 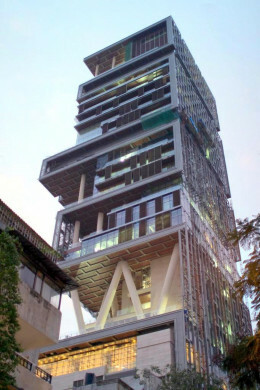 Antilia is the name for private home belongs to businessman Mukesh Ambani. Antilia, the private home belongs to Mukesh Ambani known as the world’s most expensive home ever recorded until today; it is value around $1 Billion. 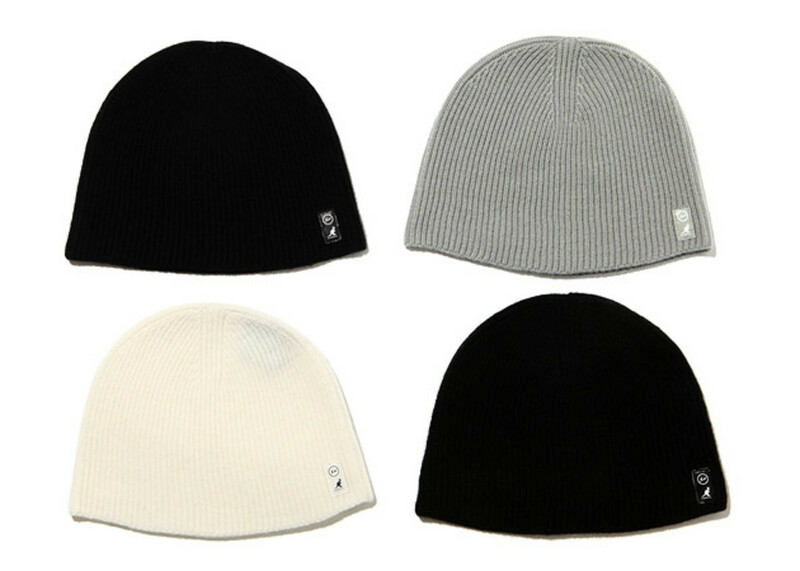 Beanies are a head covering, usually used in winter, and mostly knitted or woven. There are several models and styles.